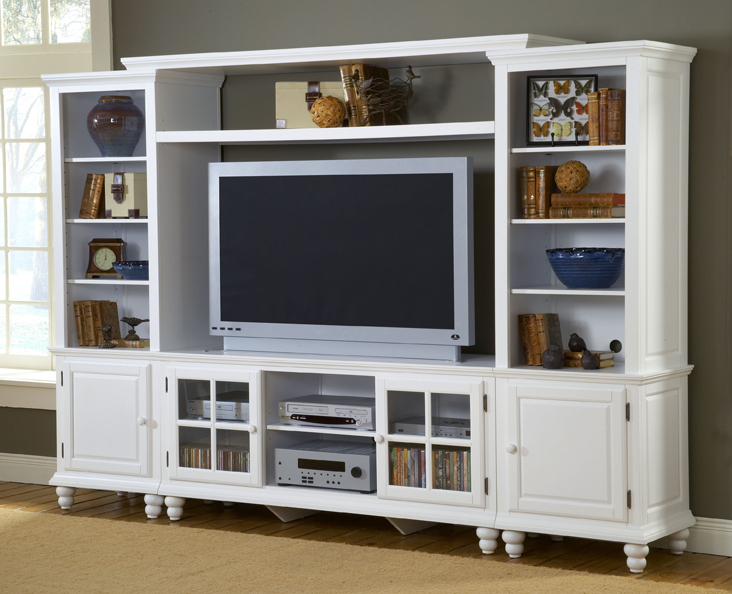 If you need an entertainment solution for your home, look no further than the entertainment units from Grand Bay collection. 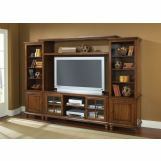 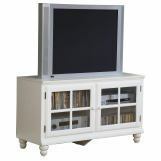 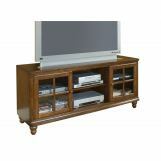 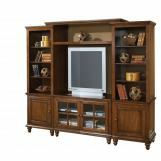 It is constructed of solid wood with veneer and the back features knockouts for easy cable management. 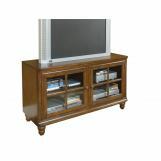 Transitionally designed to blend easily into both contemporary and traditional décor, the Grand Bay entertainment collection by Hillsdale Furniture is available in three smooth satin finishes, black, white, or pine add versatility across many decor styles.